La Pagina is an unobstructed platform for a local writer to leave his thoughts. pley.ground was tasked to create a brand that is devoid of clutter and to create symbolic illustrations for the writings on the website. We approached the brand with wanting the writer’s voice to be the main focus. 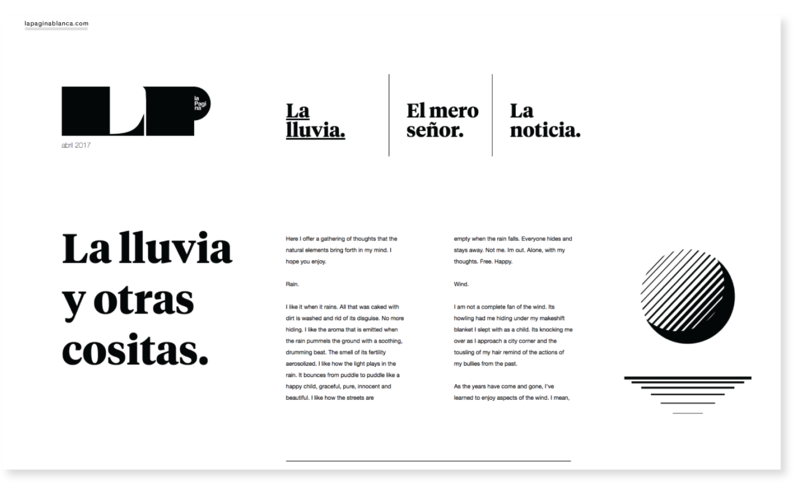 Typographically, we used traditional looking typefaces that were clear and legible. 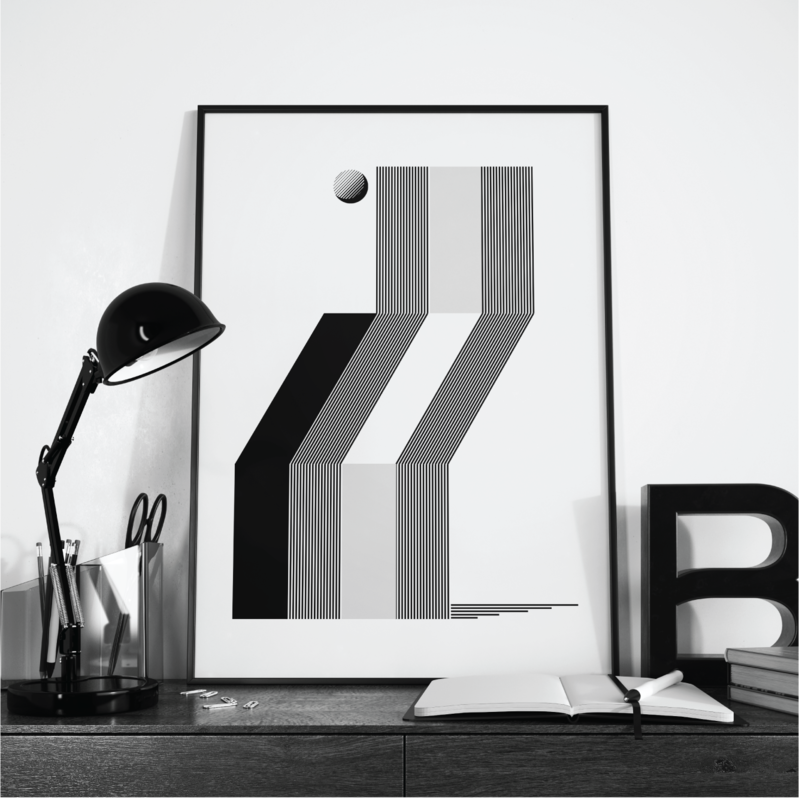 The brand was kept in black and white to evoke the feeling of reading on paper. 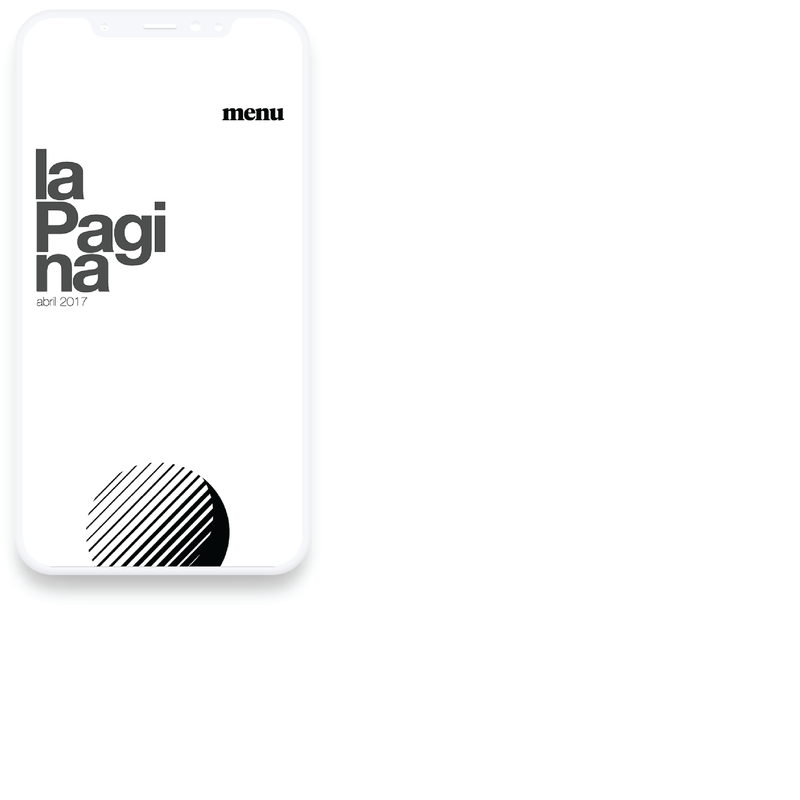 The illustrations for La Pagina are abstract and symbolic illustrations that reflect the feel of the author’s writings. They are meant to be studied along with the writings to better understand them.